What a fantastic start to the TFN NZ journey. Our inaugural event at Q Theatre in Auckland was hosted by Auckland Communities Foundation, sponsored by Macquarie Private Wealth NZ and Macquarie Group Foundation and in association with Philanthropy NZ. We are also very grateful to in-kind support from Lassoo PR|Media and Carol Hirschfeld. The pitches were sensational and the crowd pledged $51,000. This was then generously fund matched up to $68,000 by the Macquarie Group Foundation under its staff support policy. Thanks go out to everyone who made our first event such a success: our partners and supports; the presenters, staff and their advocates; our own TFN volunteers; and of course, all the generous donors in the room. Outstanding! To register your interest in future events click here. Established by The Urban Ecoliving Charitable Trust (UELCT), The Tread Lightly Caravan (TLC) is Auckland’s only mobile environmental classroom. Through the use of interactive exhibits and activities, the TLC experience inspires primary and intermediate school children to live more environmentally responsible lifestyles. Click here to view the TFN Nomination Form. There is a strong link between how one feels and how the body heals, regardless of the underlying illness. 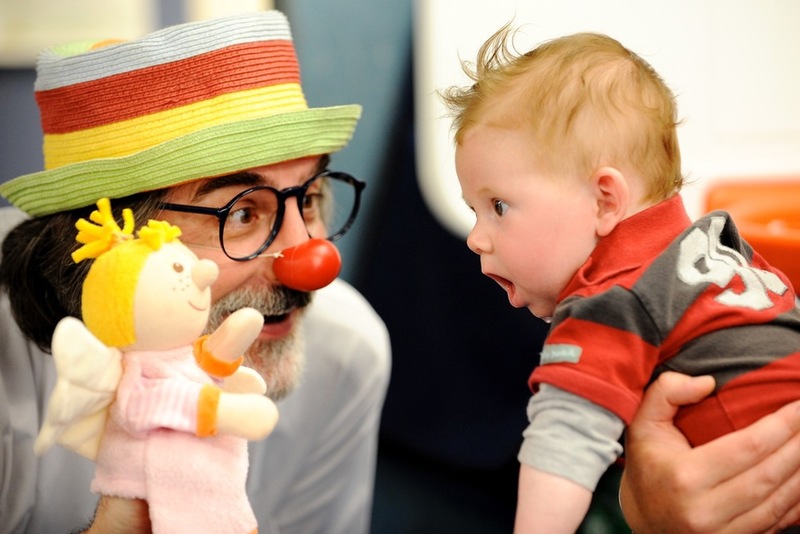 Clown Doctors promote humour for health bringing joy and laughter to people in hospital so that they can recover faster with less stress. They encourage a more humorous, heartfelt society and promote well being. Nga Rangatahi Toa is an innovative arts based youth development organisation for rangatahi excluded from mainstream schooling. They use creativity, mindfulness practice, artistic process & excellence, exhibition & performance and a practice based in love to enable the potential of the youth in our country who most have turned their back on. 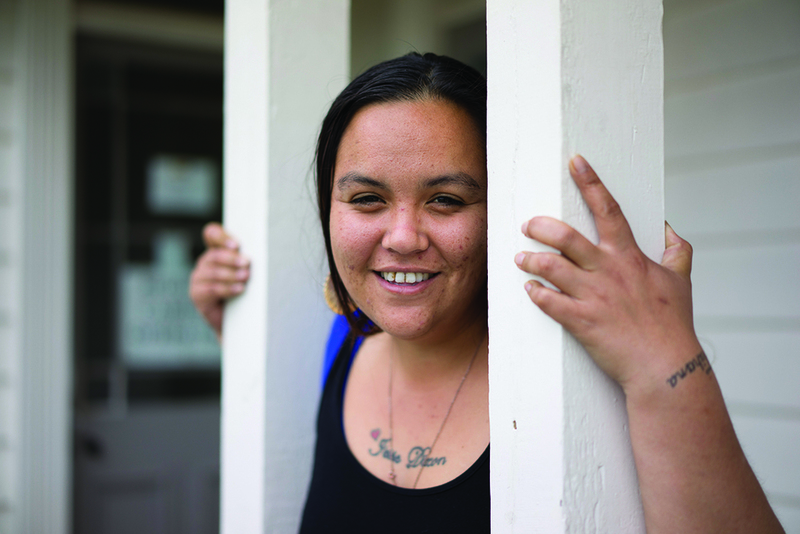 Te Whakaora Tangata restore families that are dangerously off track – overwhelmed by poverty, sexual abuse, gangs, drugs and violence. Their new teen parenting programme (‘Amokura’) has a unique approach to empowering the most vulnerable teen/young mums to parent positively in one of NZ’s highest teen parent populated communities.